You're sure to sleep like a dream on this magnificent Super King-size mattress. 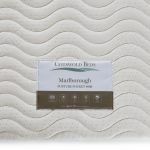 Providing excellent support and comfort across the entire surface of the mattress, the Marlborough 4000 packs more than 4000 pocket springs, each working individually to mould to your shape, in a high resilience foam box, to create a large sleeping surface with support from edge to edge. 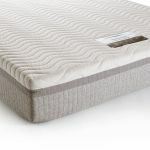 The springs prevent roll together during the night, and give you excellent lumbar support to help you sleep easier. We've topped the Marlborough 4000 with a special layer of open cell foam for added comfort. 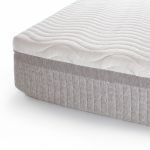 This works with the special quilted knit stretch cover to create excellent temperature regulation properties, working to wick away heat and moisture. 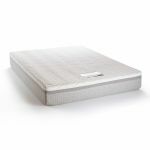 The Marlborough 4000 is a superior Super King-size mattress.